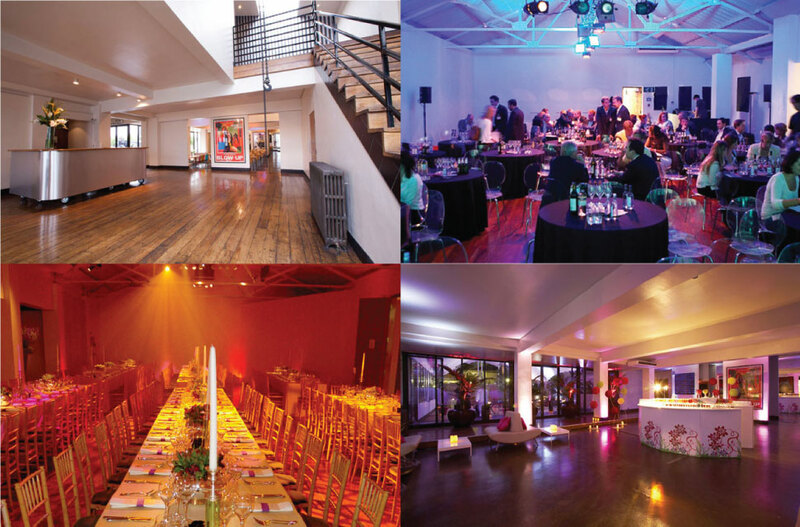 We are delighted to offer our clients access to a selection of the South East’s finest venues. 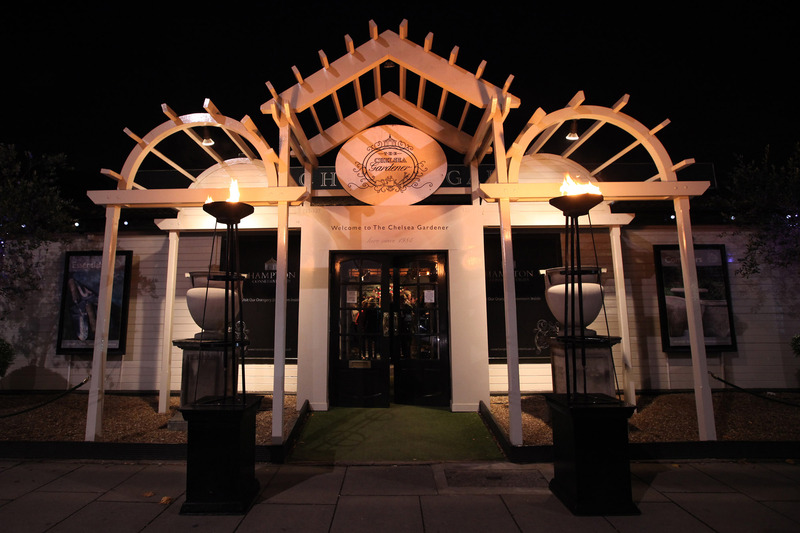 There is a location for each and every taste on our list of preferred options. 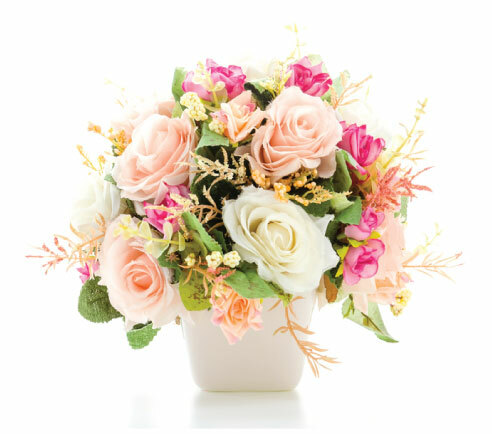 Whether you are looking for something quirky, intimate or traditional, we have a venue for you. 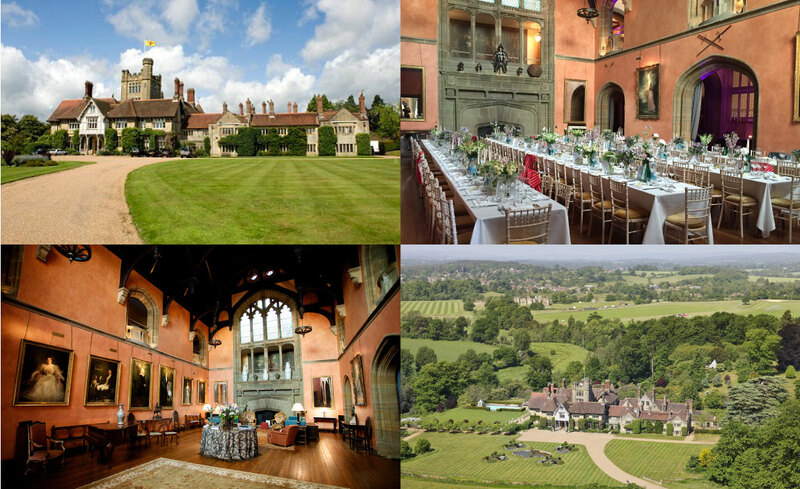 Cowdray House is a spectacular country house surrounded by historic parkland including Cowdray Ruins. Buck Hall with its barrel vaulted ceiling, minstrels’s gallery and splendid fireplace takes centre stage at the very core of the house and is ideally suited for entertaining. It can provide a seated wedding breakfast for up to 140 whilst the adjacent croquet lawn can host a temporary marquee for up to 350 guests. The elegant drawing room is one of three rooms which can be used for drinks receptions and other celebratory events. The main feature of the room is a magnificent carved marble fireplace. French doors lead to a croquet lawn and terrace, ideal for evening drinks in the Summer and has wonderful views to the South Downs. The accommodation has been refurbished to a very high standard and retains the character of the house with elegant windows overlooking the landscaped grounds. The furnishings and wallpapers make the rooms elegant and inviting. Each of the eleven bedrooms have ensuite bathrooms. As well as providing the perfect venue for weddings, country house parties and other celebrations, Cowdray House is available for corporate events and provides a perfect location for off-road driving activity and short and long term filming. 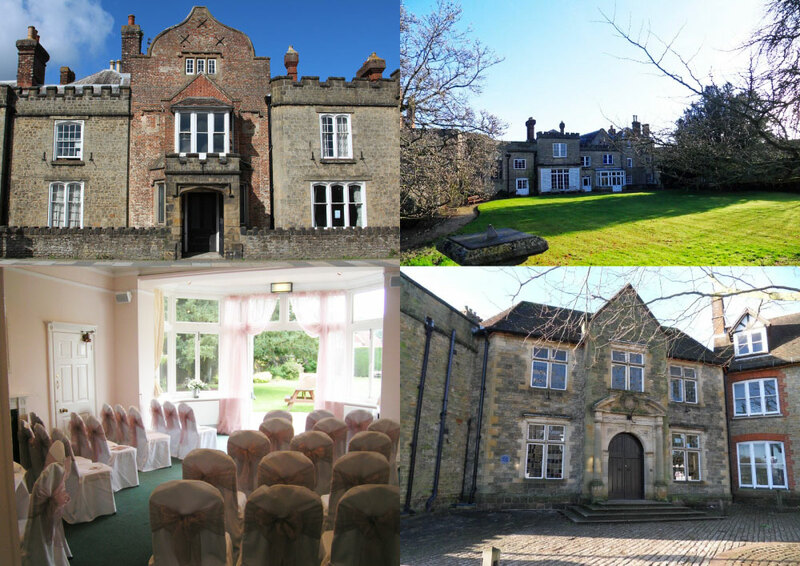 Capron House is an attractive and familiar landmark in the centre of Midhurst village with 3 large rooms for hire. 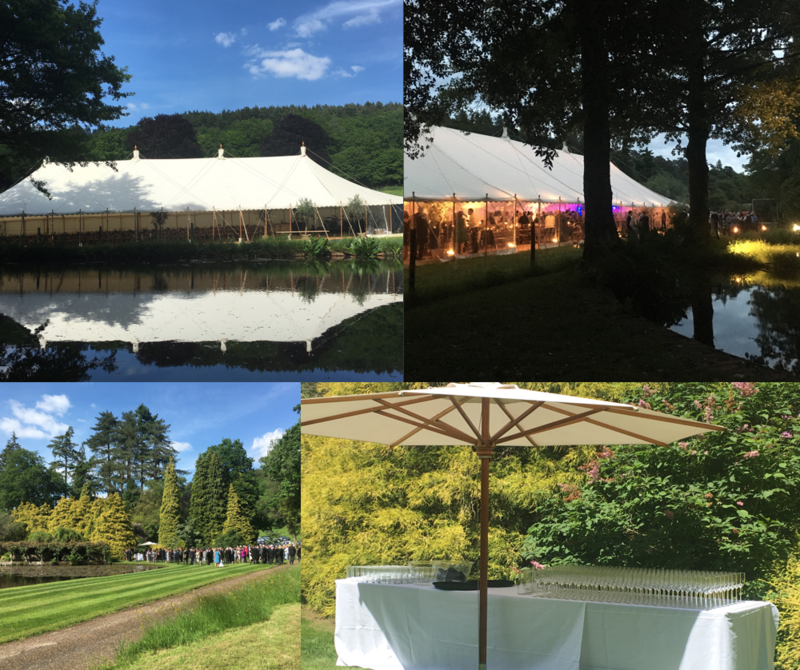 Small or larger ceremonies can take place (up to 80 people) in either of the Garden or Cowdray rooms, with the addition of the beautiful garden. The building is also suitable for weddings, parties, meetings and conferences. Capron House has a traditional charm and can be hired by the hour or day. The grand front porch leads into an impressive entrance hall with carved staircase, huge stained glass window and chandelier above. 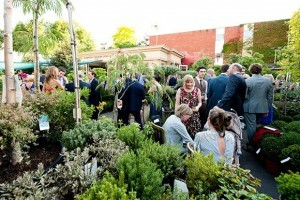 The beautiful garden is large enough for a marquee, or just as a delightful additional seating area for guests. Ideally located in Parsons Green, Fulham, close to the world famous Kings Road. 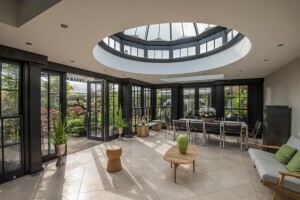 The Worx is a stylish and unique contemporary venue that benefits from a relaxed and creative ambience – ideal for conferences, meetings, events and parties that are looking for an atmosphere and environment that is different and memorable. The Worx can accommodate ten to 1000 guests. 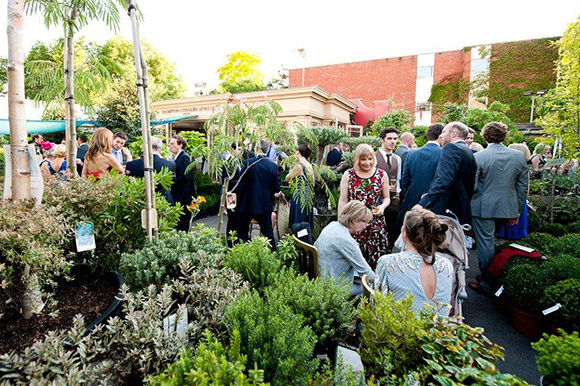 The Chelsea Gardener offers contemporary, elegant and ultimately engaging event spaces for any occasion; from small gatherings and summer BBQs to private or corporate drinks receptions or sit-down dinners. This unique venue is available for evening events only all year round. 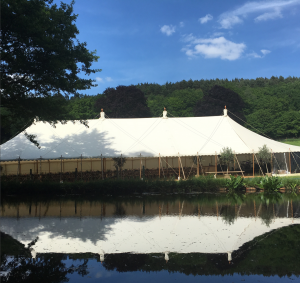 This stunning venue is the perfect location for a summer wedding. 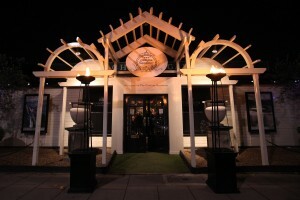 The venue offers complete exclusivity for the happy couple. It is also ideal for corporate days out with activities or if you are simply looking for a unique venue for a big celebration. Archie’s Food enjoy working alongside Coverwood Lakes to offer a completely bespoke menu of delicious dishes tailored to your preferences and requirements. New for 2018 Coverwood Lakes will be offering civil ceremonies, as well as packages ranging from low-key lunchtime/afternoon gatherings, to more traditional day/evening events and Archie’s Food will be able to cater for all of these options.